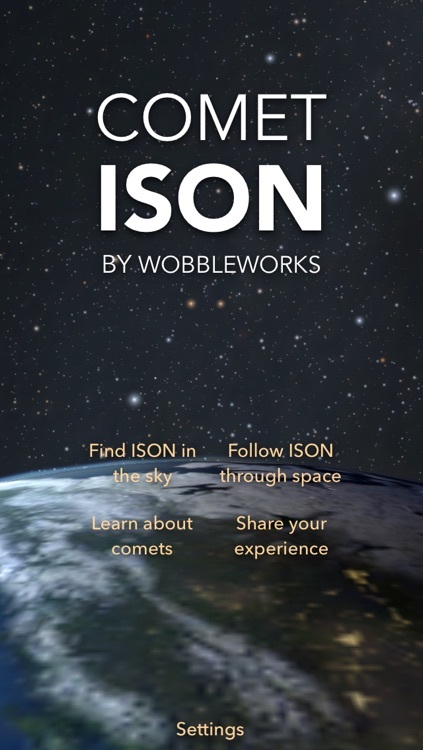 Find Comet ISON in the sky, or at least where it used to be, and learn all about comets in general with this fun reference app. 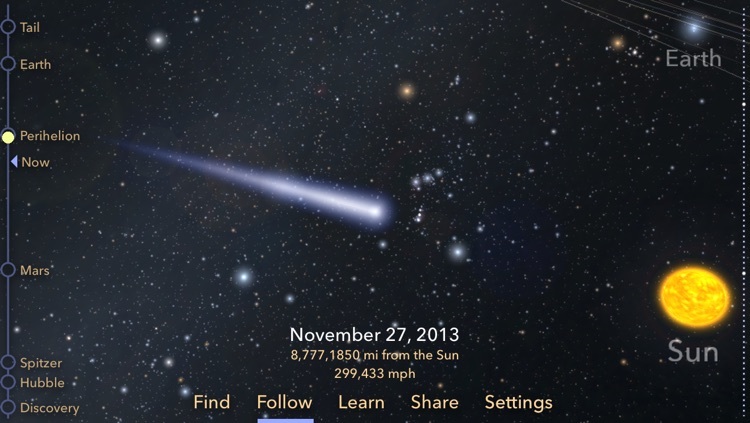 Find Comet ISON in the sky, then launch into space and fly along with the comet! 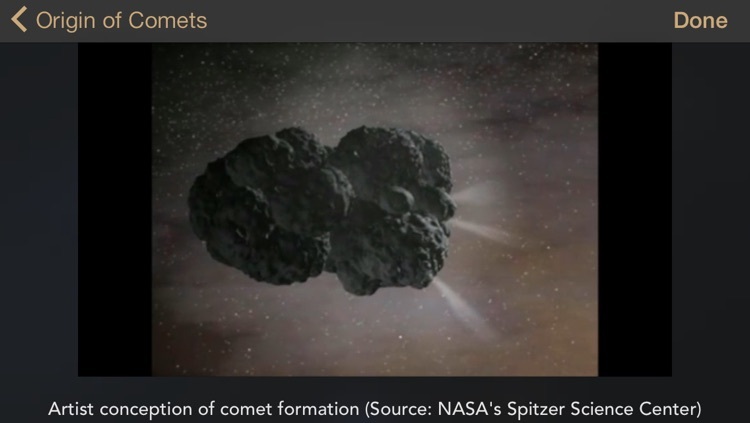 Explore and learn about this unique comet in immersive, holographic 3D. 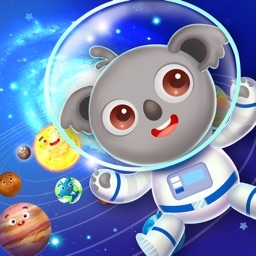 AppPicker calls it "a stunning 3D visualization that will have your mouth agape!" "Beautifully rendered 3D views" says The Unofficial Apple Weblog (tuaw.com). 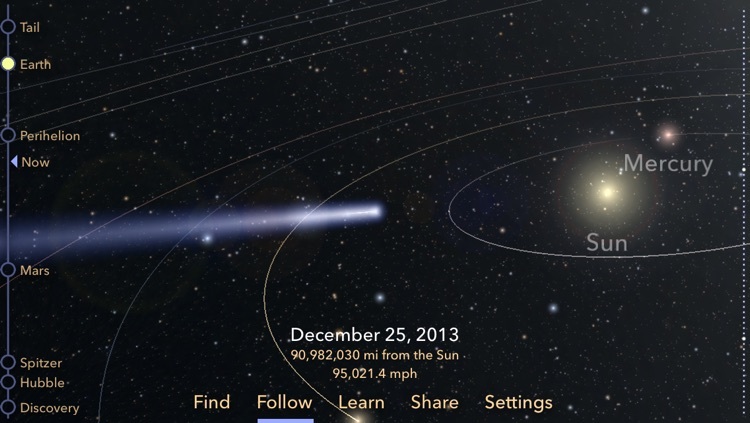 • Fly through space and time to ride along with the comet for a 3D view of its path through the Solar System. 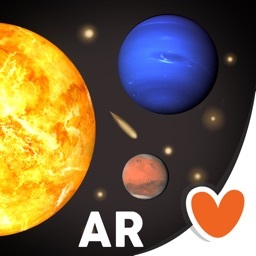 • Explore bodies in space with a unique 3D holographic motion effect. 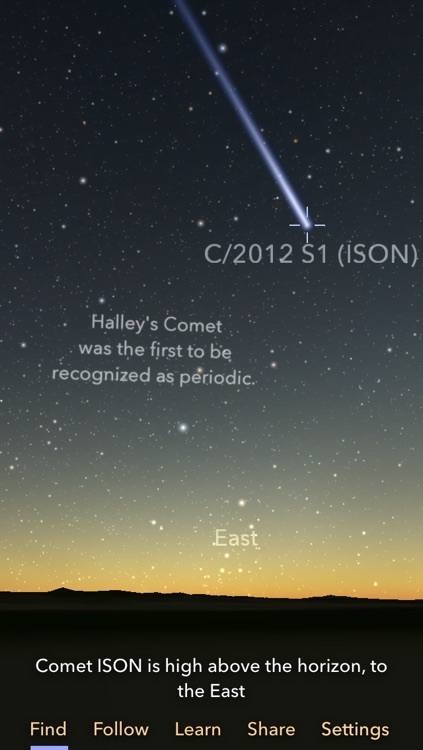 • Jump to important dates on the Comet ISON timeline, including its closest points to Earth. 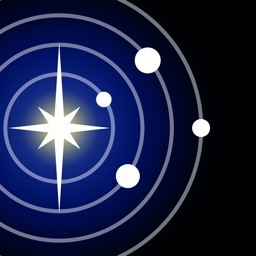 • Hold up your device and use it to locate the comet in the sky, wherever you happen to be at the moment. 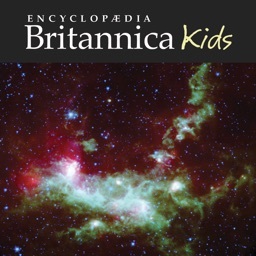 • Learn about the origin of comets, their history, naming, and composition, as well as fun facts and videos about them. 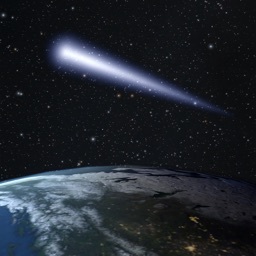 • Share your views of the comet with friends and family. This could be a once-in-a-lifetime astronomical event. See why AppPicker says "If you only download one app for the rest of 2013, make it this one." 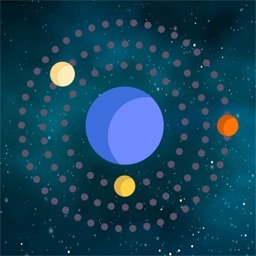 Please review our app to let us know what you think! Today’s AGF list includes a file management app, a reference app, and a tower defense game.